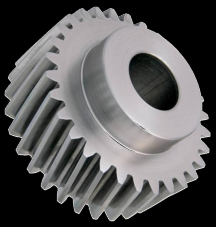 The most common type of vehicle transmission for cars built and sold are automatic transmissions which automatically select the correct gear for your driving conditions. 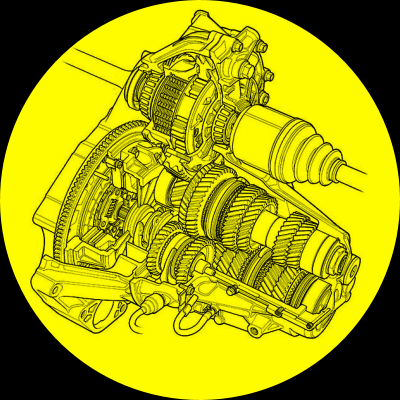 Also known as a standard transmission or manual gearbox or simply “stick,” manual transmission vehicles are a relative minority in modern American vehicles. One of the most common yet subtle signs of needed transmission repair is when the transmission slips or hesitates while driving. When you press on the pedal, the engine revs up but there’s no corresponding increase in speed or a hesitation between when you push the pedal and the vehicle speeds up. If you notice a strange vibration, especially at one speed or speed range in particular, it can indicate the transmission or a transmission component needs to be repaired or replaced. You may also notice a noise accompanies your vehicles shifts, such as a clunk or thump, it’s a sure sign there’s a serious error with the transmission that requires immediate attention. If you notice a warning light flashing on your instrument cluster — especially a light that says “O/D,” which indicates the “overdrive” gear — the vehicle’s on-board diagnostic system has registered an error with the transmission. P0700 is a code that can indicate a general transmission problem. Transmission fluid is absolutely essential for proper transmission operation. If you notice brown, red or pink puddles or leaks under your vehicle, it could be a transmission leak from a faulty gasket or seal. Auto transmissions have a lot of moving parts. 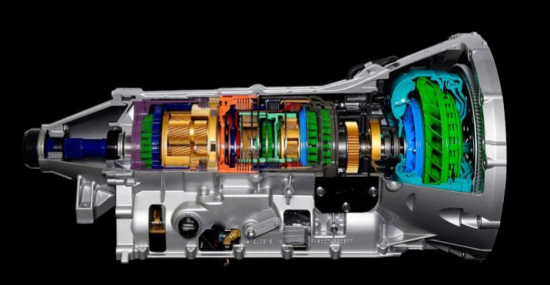 The main components of an automatic transmission include the torque converter, planetary gear-set, pump, clutches, bands, sensors, valve body, and last but not least is the transmission fluid, otherwise known as ATF. It’s a remarkable piece of machinery, and we will ensure you understand all of the complexities of repairs and service required to get you back up and running again! Contact Us Anytime for a Free Estimate!